Changes in the distribution of land, marine and freshwater species as a result of climate change are affecting human wellbeing around the world, posing new health risks, economics threats and conflicts over resources. The study, by an international team led by Associate Professor Gretta Pecl of the University of Tasmania, and including UNSW marine ecologist Dr Adriana Vergés, is published today in the journal Science. In response to climate change, land-based species are moving towards the poles by 17 kilometres per decade, and marine species by 72 kilometres per decade, on average. Some terrestrial creatures, such as ring-tailed possums in Queensland, are also shifting up mountain slopes to escape warming lowlands, while some fish species are being driven deeper as the ocean warms. "Human survival depends on other life on earth, so the redistribution of the planet's living organisms is a substantial challenge for people worldwide," says Associate Professor Pecl. "Our global study demonstrates how these changes are affecting ecosystems and human health and culture in the process. While some species favour a warmer climate and are becoming more abundant, many others that humans exploit or interact with face depletion or extinction," she says. Unlike the many species on the move, people are relatively immobile, largely restricted in where they can live by territorial borders, the researchers point out. Dr Vergés' research in the Mediterranean Sea and along the eastern coast of Australia, shows how climate change is altering the distribution of tropical fish. 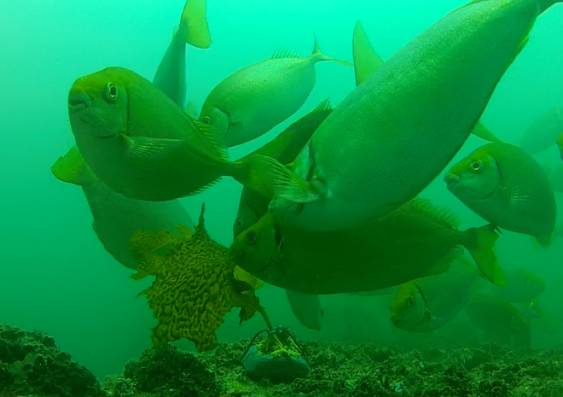 "The migration of tropical fish as a result of ocean warming poses a serious threat to the temperate areas they invade, because they can overgraze kelp forests and seagrass meadows," she says. "Increases in the number of plant-eating tropical fish can profoundly alter ecosystems and lead to barren reefs, affecting biodiversity including other fish, abalone and lobsters, with significant economic and management impacts." These shifts in the range of species need to be taken into account in the formulation of conservation goals, policies and management actions at local to international levels, the researchers conclude. "While traditional conservation aims to conserve and retain historical conditions, new management approaches will need to acknowledge the inevitability of species moving beyond their traditional ranges and novel ecosystems emerging," they write. 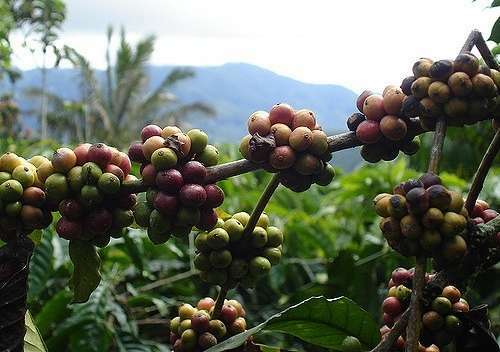 "Consideration of the effects of biodiversity redistribution is critical, yet lacking in most mitigation and adaptation strategies, including the United Nation's Sustainable Development Goals." Indigenous culture: changes in distribution of fish and reindeer are impacting food security and traditional knowledge systems of Arctic peoples. 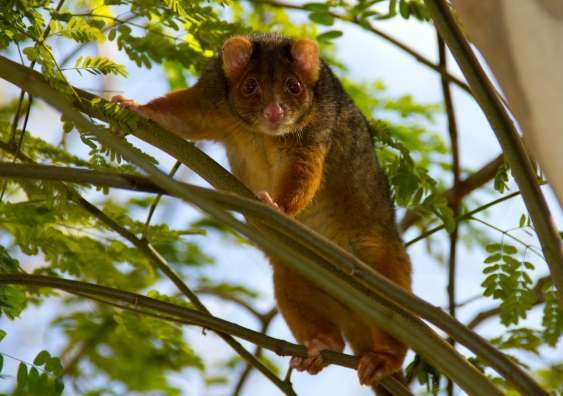 In Australia, there was been a shift to higher ground by 13 bird and four ringtail possum species as a result of climate warming in the wet tropics. 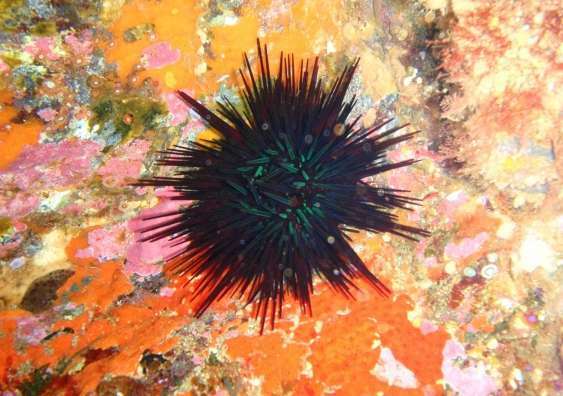 A southward shift by the sea urchin Centrostephanus rodgersii into Tasmania due to warming waters has led to overgrazing of kelp forests, affecting the regional lobster and abalone fisheries. Australia has also already witnessed the extinction of the first mammal due to climate change, with the disappearance of the Bramble Cay melomys, also known as the mosaic-tailed rat, in the Torres Strait. The study of climate-driven changes in species distributions is a relatively new field of science. The inaugural major international Species on the Move conference was held in Hobart in February 2016, with a follow-up conference likely to be held in 2019.